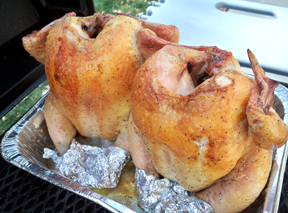 This simple beer can chicken recipe is perfect for tailgating at your next sporting event. 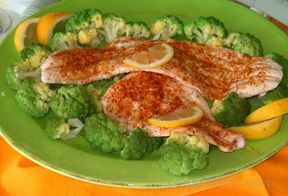 It has minimal preparation and creates a juicy grilled chicken that so flavorful. It will disappear as soon as you take it off the grill! Forget about stopping at a Chinese restaurant and bringing it home. I think you can whip this stir fry up quicker than you would taking out. 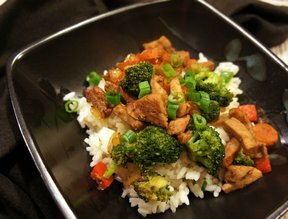 Full of Asian flavor, everyone at the table will love this recipe. Having a crowd and little time? No slicing or dicing. Make this ahead of time up to 5 days for better flavor. Freezes well. 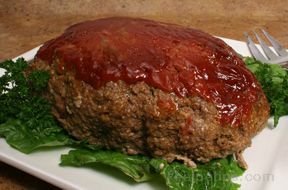 Serve with hamburger buns and pickles. 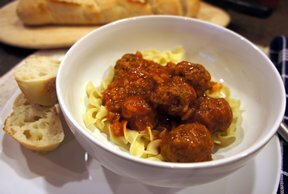 Serve the meatballs over buttered noodles. A Mexican grilled cheese is the perfect weeknight supper. Everyone can add their own preferences from onions and peppers to just plain chicken and cheese. Leftover chicken or a store-bought rotisserie chicken is perfect for this recipe. 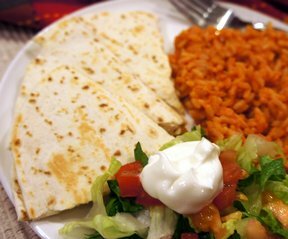 Serve with your own homemade salsa or your favorite store brand. 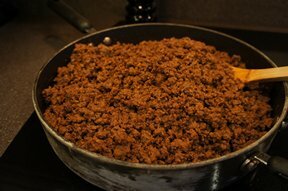 Featuring simple ingredients and an easy preparation, this delicious version of an old-fashioned ground beef favorite is a satisfying main course.